The Crimson Tide Clear iPhone 8 plus/iPhone 7 plus/iPhone 6 plus case adds swirling, sparkly fun to your phone. 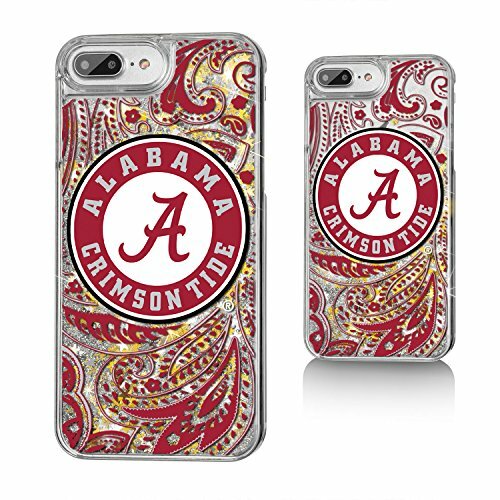 Sure to get attention, Richly textured printing and the vibrant, full-color "paisley" design bring your Bama pride to life. Wherever you need to go, this case will share your UA love and showcase ultimate bling.